If there's something you need to watch today, it's this. 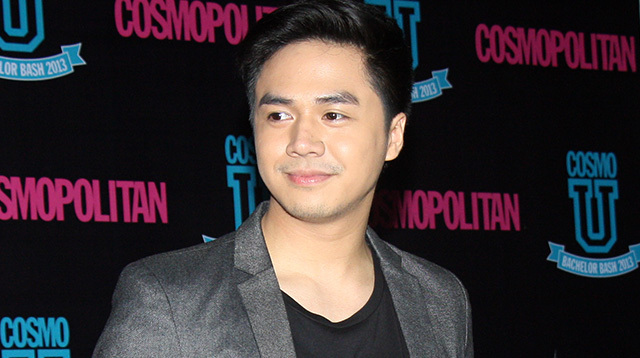 Sam Concepcion was just soooo totally epic on his performance on Your Face Sounds Familiar. Sam, who previously impersonated Eminem and Jason Derulo on the ABS-CBN show, blew everyone away when he stepped on stage as Janet Jackson. The transformation was just too much—he got the whole '80s look down to a T, and you’d be too confused (we SO were) finding the boy beneath all that makeup! Sam even perfected Janet’s hair flicking mannerisms. Ang galing lang! At the rate that he's going, Sam could REALLY win this show.